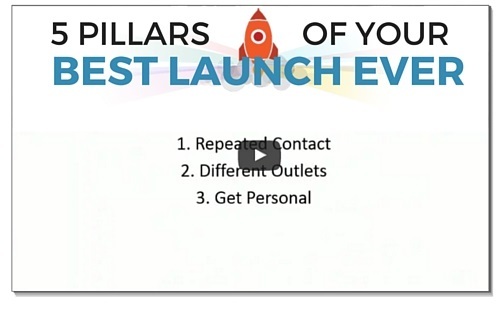 So you’ve got your affiliates lined up for your big product launch or promotion. Now what? 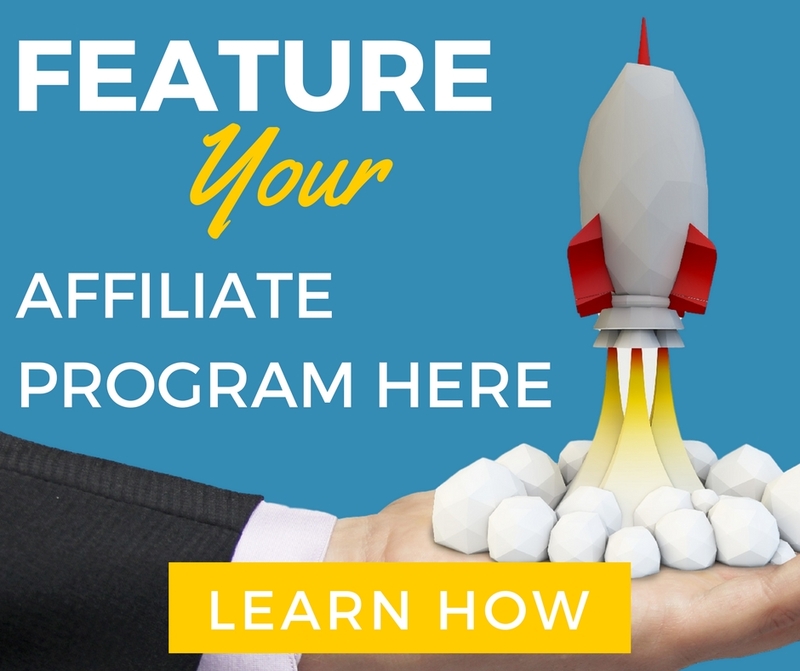 Getting a certain number of affiliates to mail once or twice for your promotion is one thing, but getting them to mail an extra one or two times (or even double or triple the times) they planned is what will take your affiliate program to the next level. 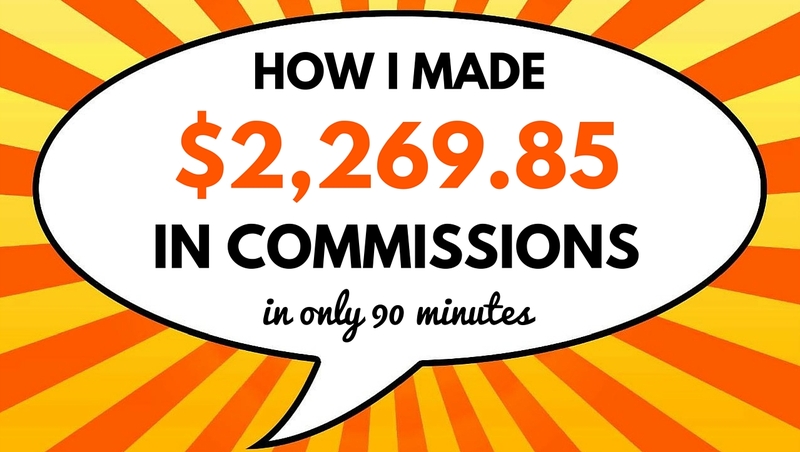 Today I am going to show you how to get your affiliates to mail about your offer more often. 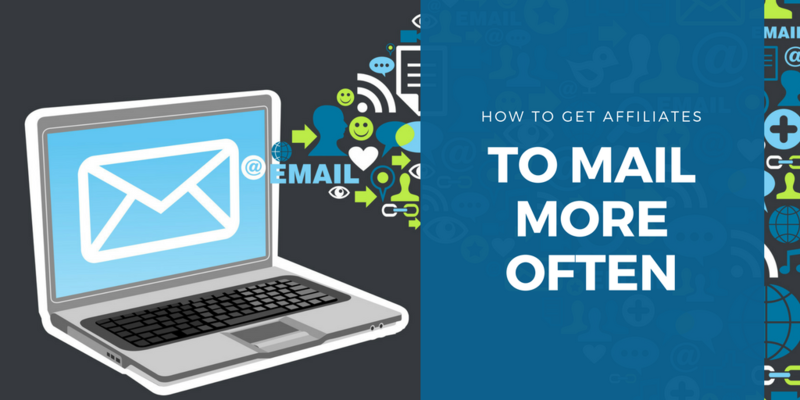 Today I’m going share with you 7 ways to get your affiliates to mail more often, which ultimately can double, triple or even exponentially grow your affiliate sales. 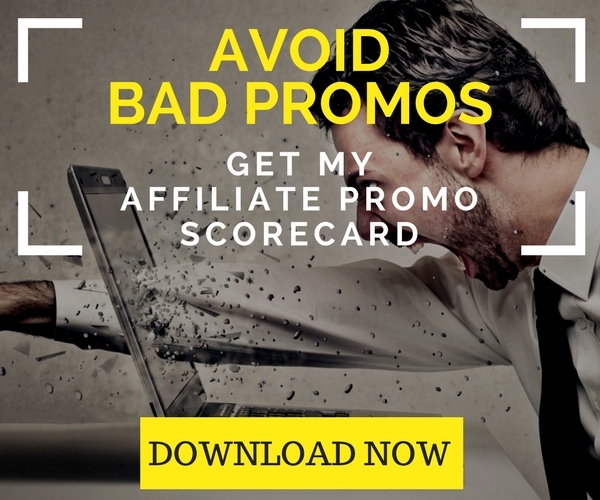 I’ve talked about this before, but one of the best things you can do to get your affiliates to mail more often is to create a personal promotion plan with them. When you meet with your affiliates one-on-one before the promotion, you are able to craft a custom promotion plan with them. I have found that when I meet with them one-on-one, they tend to agree to at least a few extra emails than they had previously planned on sending. And as we know, the principles of commitment and consistency (Thanks, Robert Cialdini) means that what people commit to, they stick to. So, when you create a personalize promotion plan (you can get the template here), more often than not, they stick to that plan. If anything, they will add to it, but they will never subtract from it. 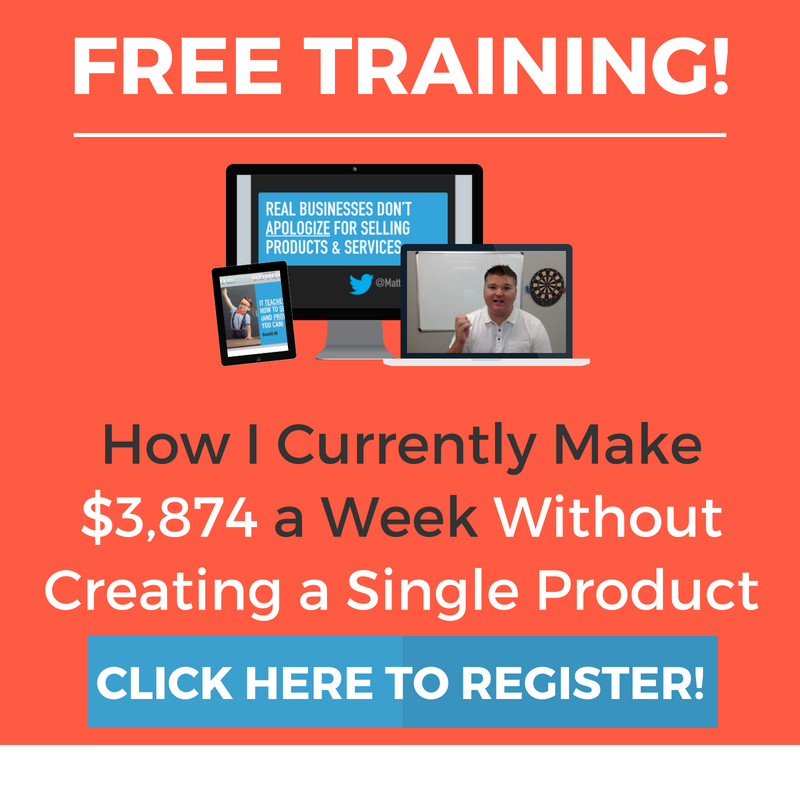 I know I have personally done these plans with people whose products I’m promoting and when I have fallen short in the middle of a promotion, I have added extra emails to make up for it. When I promise someone that I am going to mail eight times, then, by gosh, I’m going to mail eight times at a minimum! THAT is the power of creating personalized promotion plans with your affiliates. 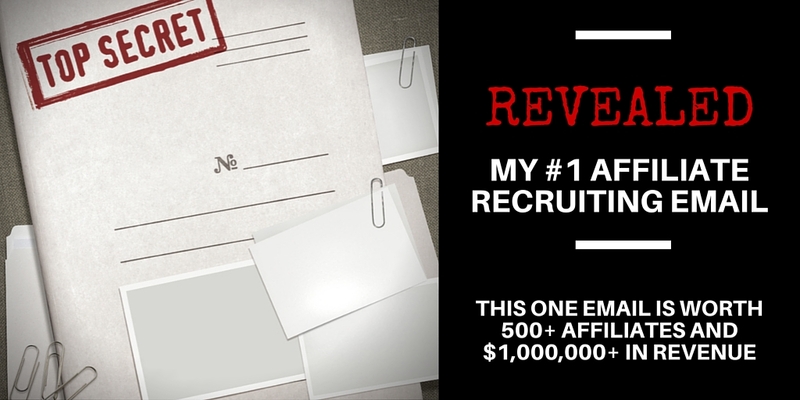 The reality is, you can’t meet with every single affiliate one-on-one. 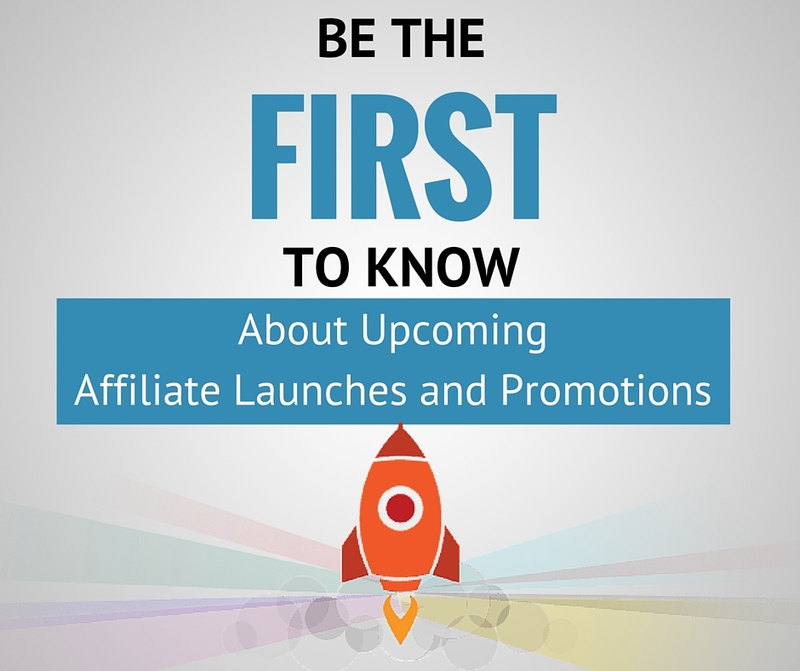 Typically in a launch, if we have 500 affiliates promoting, I will meet with between 15 and 25 one-on-one. 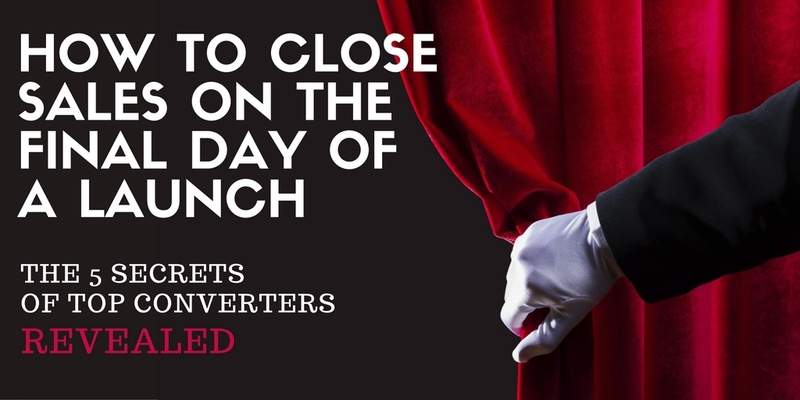 For everyone else, you want to give them some generic mailing plans that they can use to plan their promotion. We give them our “ABC Mailing Plans“. 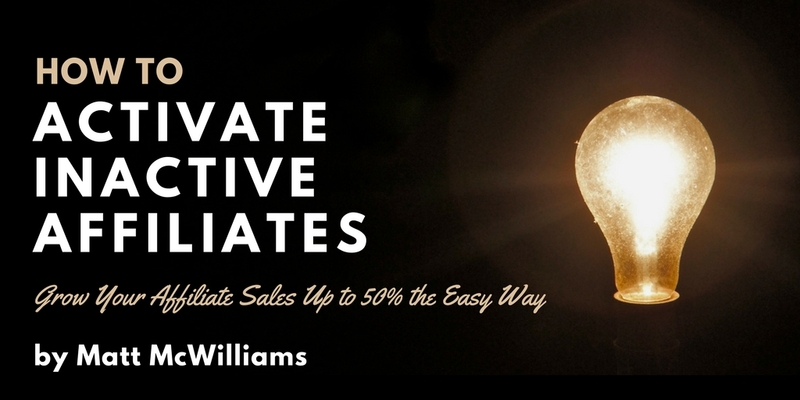 Our objective here, much like with the personal promotion plans, is to get your affiliates to commit to some level of participation. All we’re looking for is to get them to commit to a minimum number of emails. 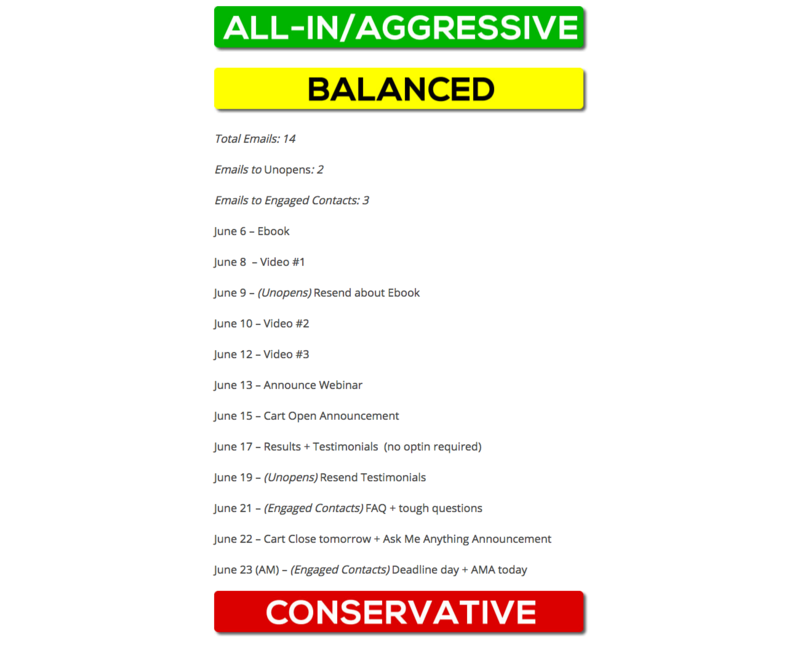 What we’ve found is that affiliates who commit to the Conservative level will often move up to the Balanced (or even the All-In) level as the launch progresses. They want to “dip their toe in the water” and see “is this promotion going to work for me?” And then, if looks like it’s working early on, they’ll get more aggressive as they go. But the key here is to get them to commit to SOMETHING on the front end. So we make it VERY easy to commit to the Conservative level. Typically the Conservative plan will include 2-4 emails to your entire list, 2-4 emails to unopens, and 2-4 emails to engaged contacts (usually optins). This gets them to commit to between 6 and 8 emails total, which is a pretty easy commitment level, especially when as few as two of them are to their entire list. As we mentioned about in the mailing plans, there comes a point during a launch when you want people only mailing to their optin list. These are the people who have opted in for the free content (ebooks, video series, assessments, webinars, etc.). Once the cart is opened, generally speaking, these are the contacts that you want to focus on. Giving affiliates their optin list allows them to not have to mail their entire list as often and not have to worry about unsubscribes (although you shouldn’t really worry about unsubscribes!). And if they mail their most engaged contacts more often, everybody wins. 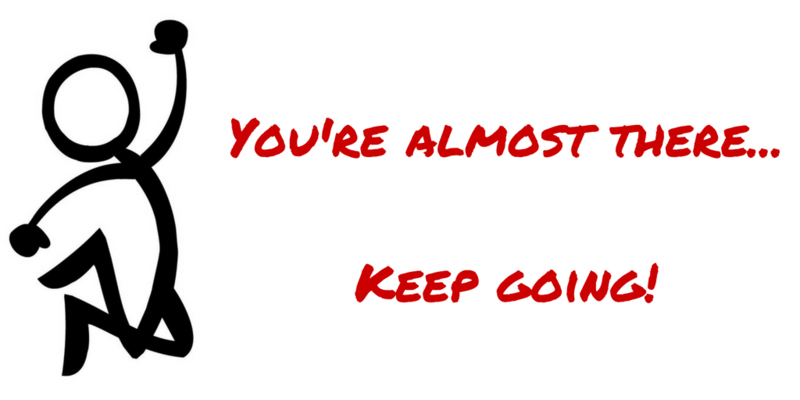 Nothing moves people like a deadline, but contests are pretty close! To get your affiliates to mail more often, focus on frequent, very short (24-48 hour) contests. So this might be a contest just for webinar registrations, or a contest just for optins today, or a contest for sales on a day when sales are typically lower. This encourages people to mail because often just one email could get somebody a very lucrative prize. 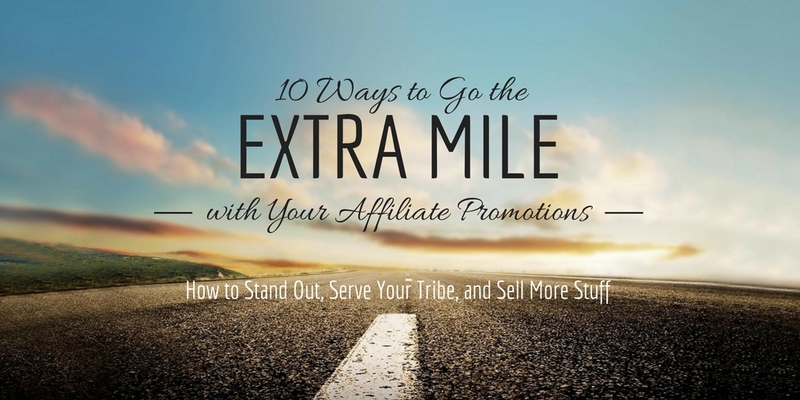 Teach your affiliates why mailing more often works. Or why emailing at a specific time works. 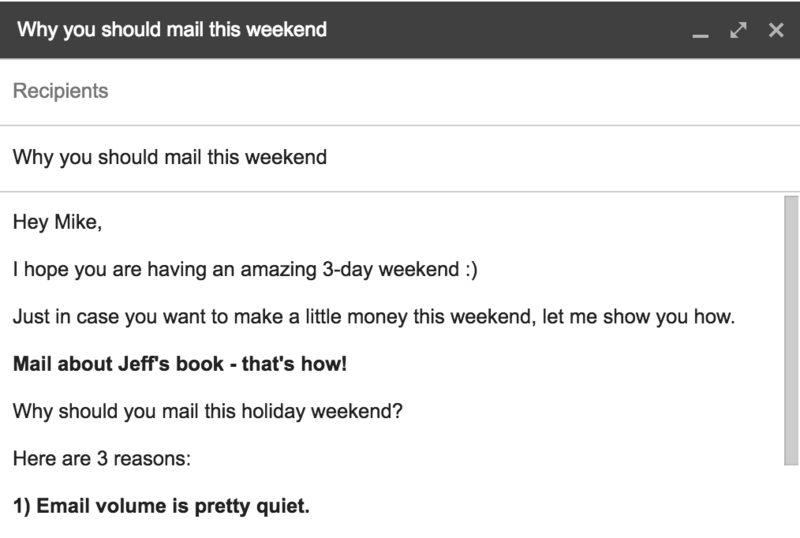 When we’re running launches I often share why mailing on the weekend is a good idea. And I share this on a Friday. Remember, this is all about getting affiliates to add an extra email that they weren’t planning on sending. 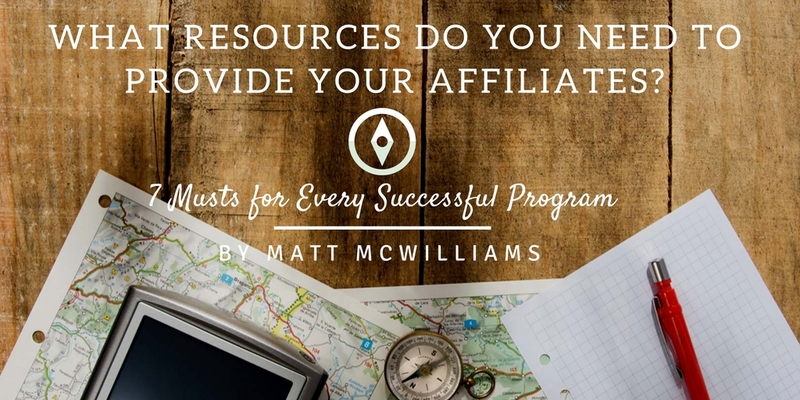 Help your affiliates understand WHY you want them to mail more. 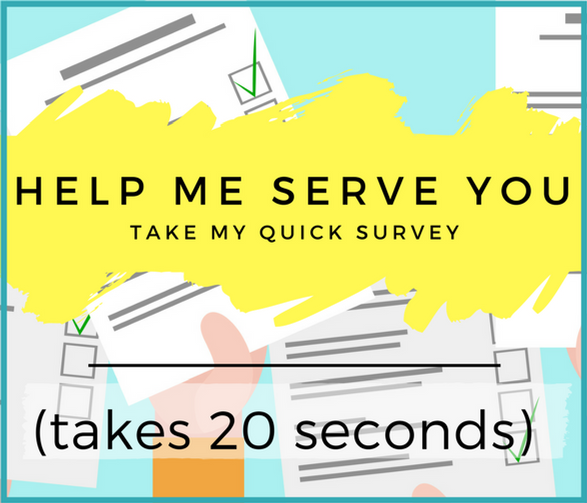 Share with them data about how mailing more on cart close day will exponentially increase their sales (for example, mailing twice as much can increase sales by 120-200%), or how sending an email or two to unopens could drastically increase their commissions. 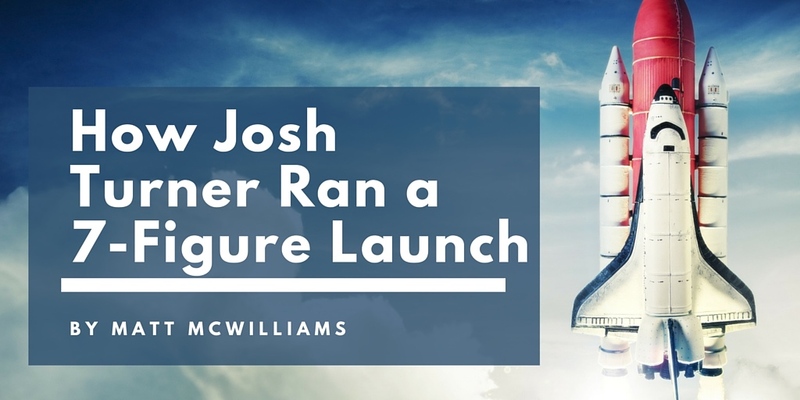 One of the most important things you can do to get your affiliates to mail more often is to provide them with killer swipe copy that they can use for every step of the launch. Hire a copywriter to write it – Yes, you could write the copy yourself, but a professional copywriter will be able to objectively create great copy that your affiliates (and their audience) will relate to. You’re just too close to your product to be objective. 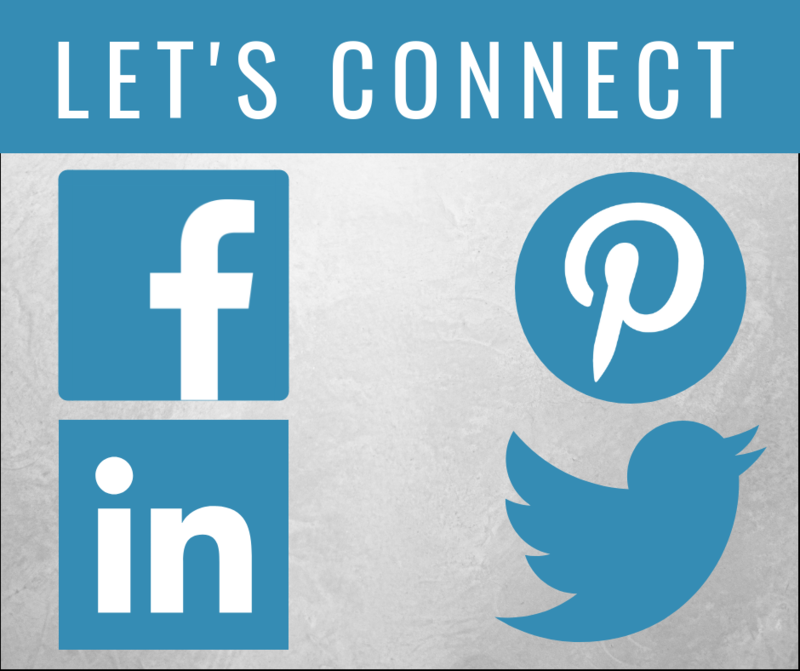 Include images – Be sure to include at least one graphic that your affiliates can send with their swipe copy. If you don’t your affiliates will ask for it! 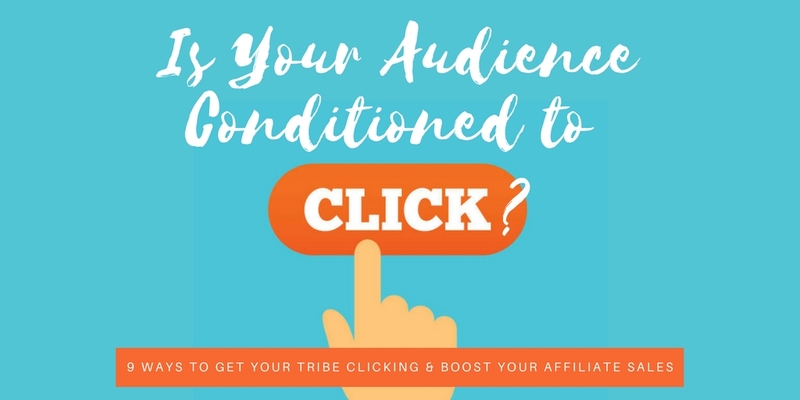 Write different versions for different audiences – Think about the different audiences that might buy your product and have swipe copy written for each of these audiences. These different versions will probably 85-90% the same, but a few tweaks will make it even more effective! Make it clear that the swipe copy is a guide only – The worst thing you can do is have 100 affiliates all send identical emails. Tell them to make the emails personal and only use the swipe copy as a starting point. 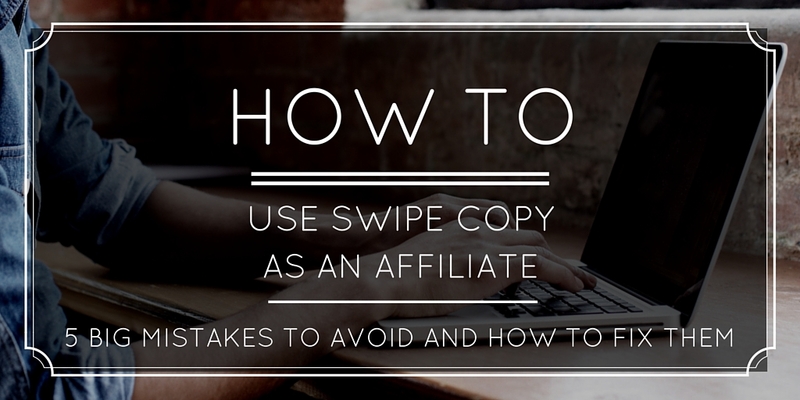 You can also share this article with them on how to use swipe copy. Individually, with as many affiliates as possible (typically this will be your top 20-50 affiliates), you want to tell them where they stand. This means sharing with them how many optins they have, how many sales they have, where they stand in relation to others, how far they are from 1st (or another position), how many sales they need to get to the next guaranteed prize level, etc. 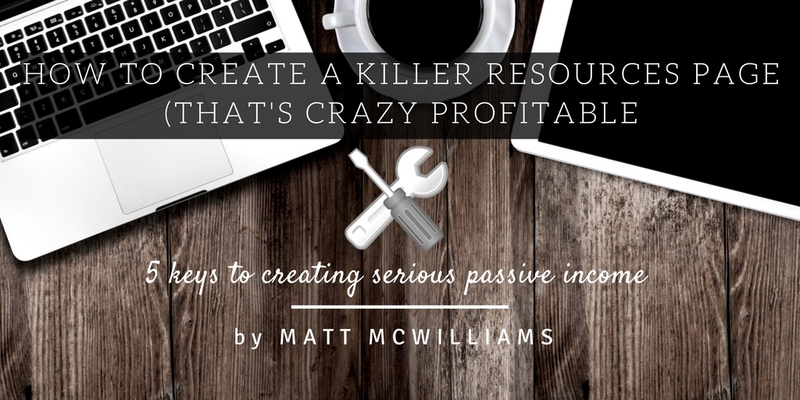 The trick here is to find something that is practical for them to achieve. So, let’s say first place has 100 sales, it’s 2 days until the end of the launch and the top affiliate has 100 sales and the affiliate in 14th place has 9 sales. It’s not practical that #14 is going to catch up to #1, it is, however, very practical that they could catch up to #10. So focus on how far they are from being in the Top 10. If they aren’t going to achieve a leaderboard position, focus on the guaranteed prizes. When you pump up these milestones, and really remind people where they stand and how they are doing it’s VERY encouraging. 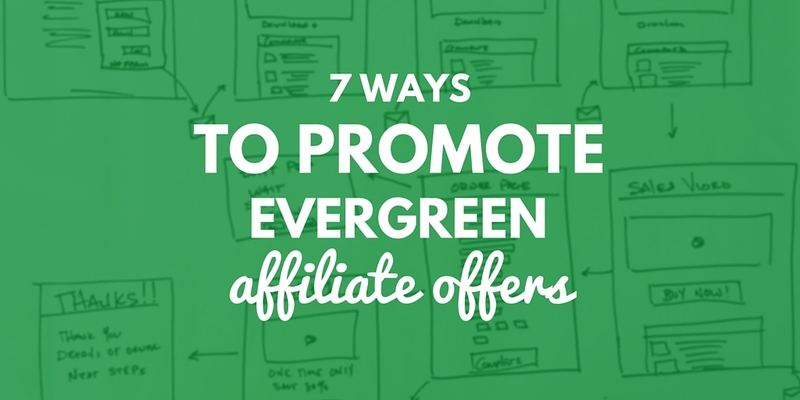 So there you have it, 7 ways to get your affiliates to mail more often. 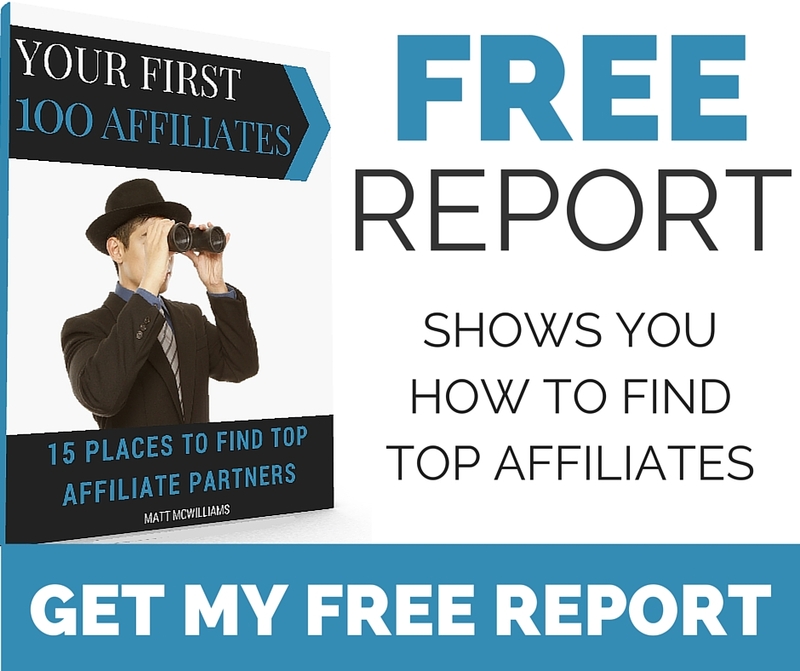 Any one of these strategies could significantly increase the number of times your affiliates mail, but used together, you could see exponential and explosive growth. 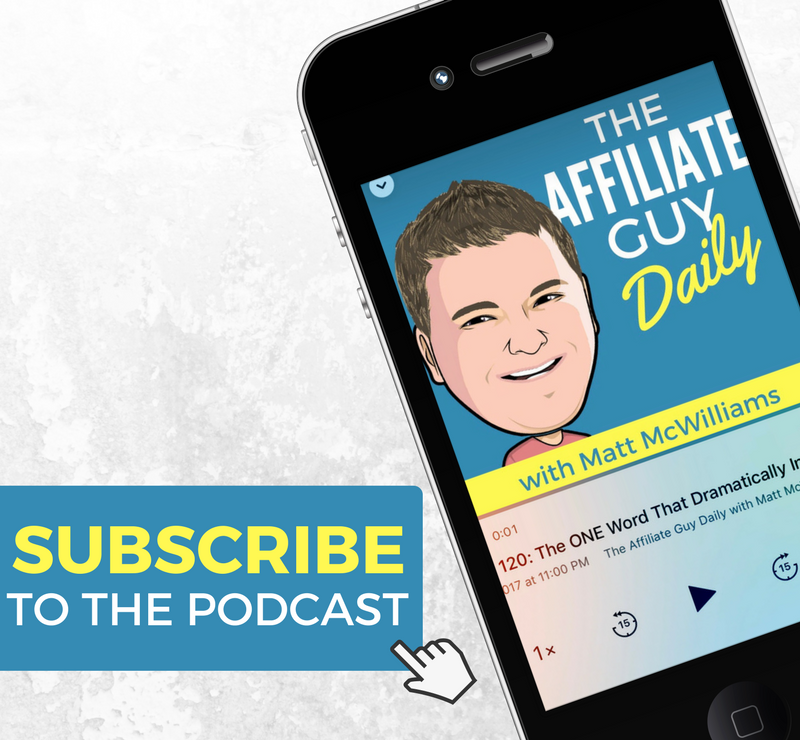 Question: What have you done to get your affiliates to mail more often? 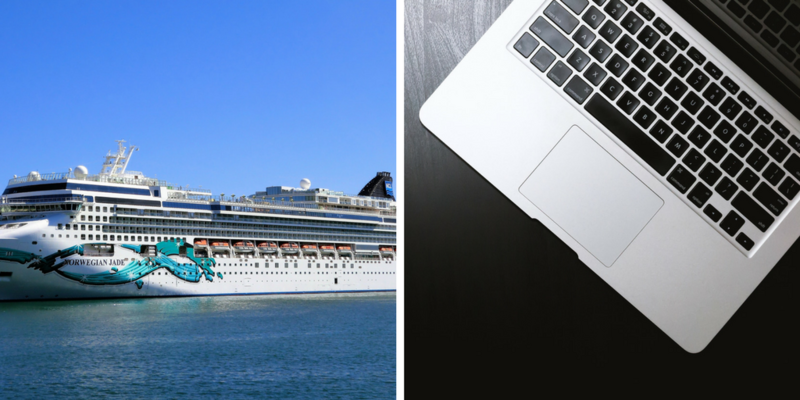 You can leave a comment by clicking here.